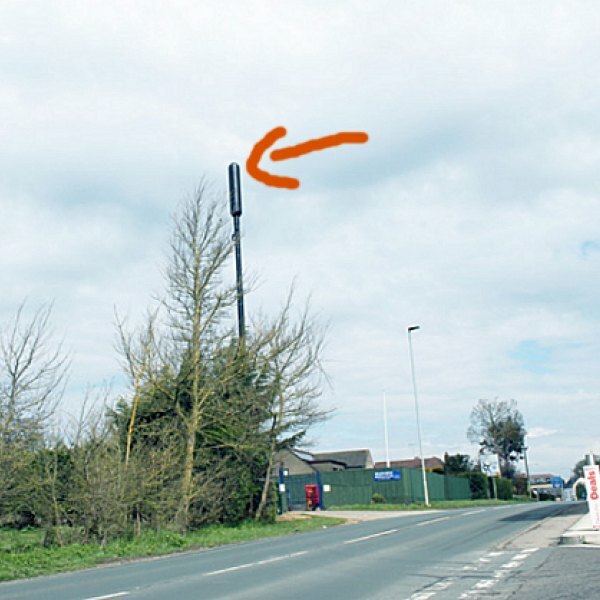 You are viewing a news and article archive for the Wiltshire tag (category), where older items are stored for readers to access and view. 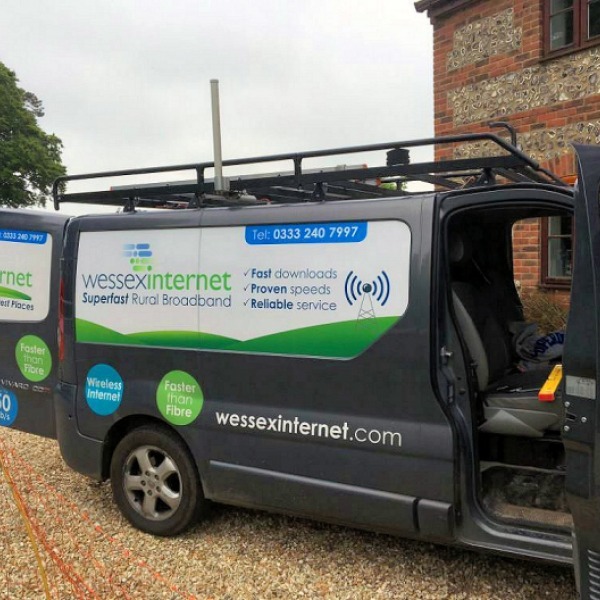 UK ISP Giganet (M12 Solutions) has said they’re in a prime position to offer the “best value” Fibre-to-the-Premises (FTTP) based ultrafast broadband service to “homes and businesses” in Salisbury, not least because they’ve invested in their own “dedicated equipment rack” in the local exchange (connected to its resilient London-core network). 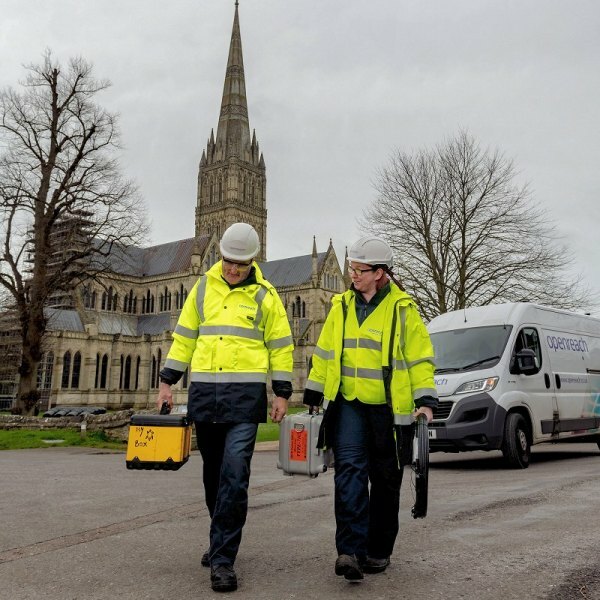 The Swindon Borough Council‘s £1.9m contract with UKB Networks, which has been building an LTE (4G) based Fixed Wireless Access network that can bring “superfast broadband” (24Mbps+) to 19,500 premises (99.4% total coverage), is facing a fresh challenge over changes to its deployment. 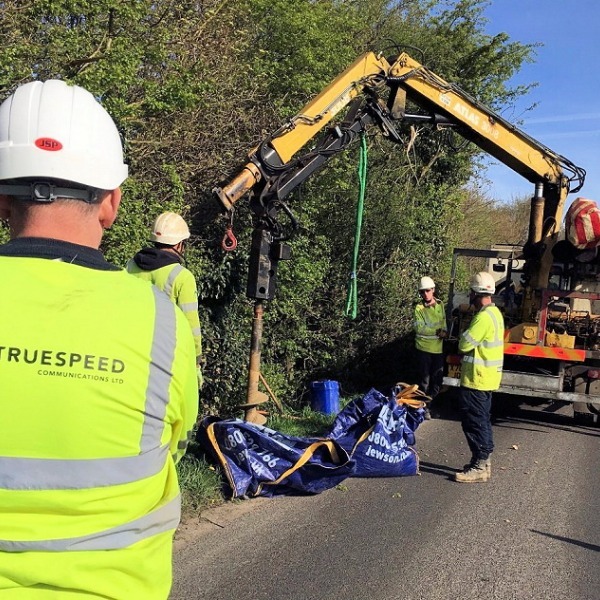 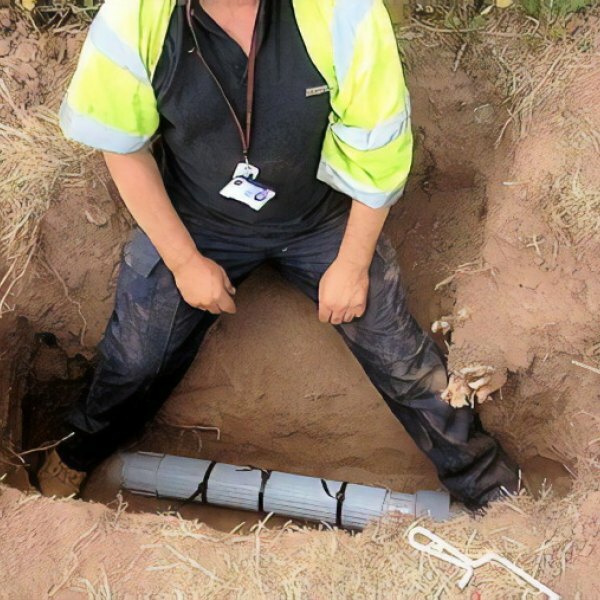 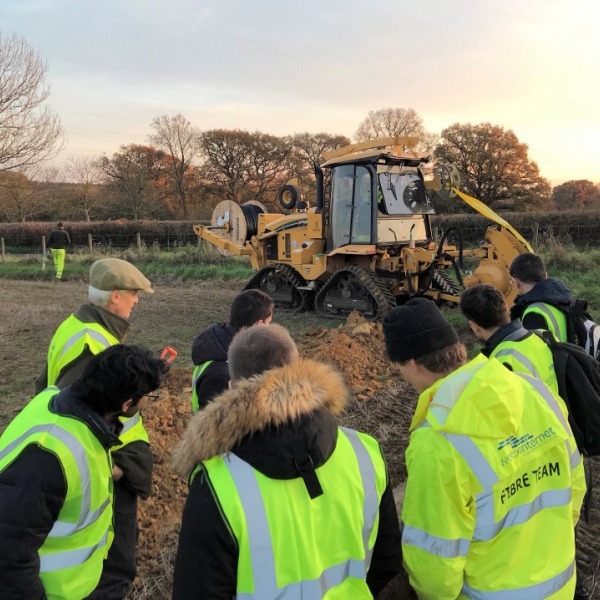 Some 77 homes in the rural Wiltshire UK hamlet of Axford look set to gain access to Openreach’s (BT) “fibre broadband” network (FTTC/P) after Stefan Persson, founder of H&M and owner of the 10,000 acre Ramsbury Estate, got his staff to help dig and lay the new fibre optic cable (saving £90,000). 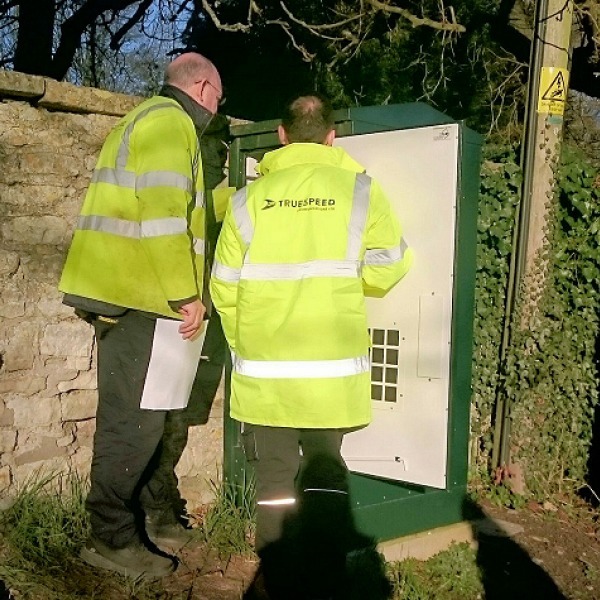 Thousands of extra homes in the county of Wiltshire (England) look set to benefit after the local authority awarded a total of £3 million in extra public funding to BT and Gigaclear, which are both tasked with expanding the reach of their 100Mbps+ capable “fibre broadband” networks into rural areas. 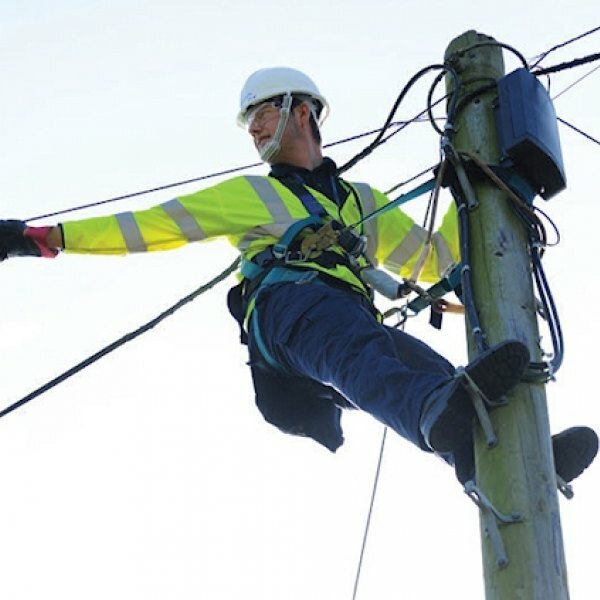 The Labour Leader for North Swindon, Jim Grant, has called on the council to stop spending public money on the construction of a superfast (24Mbps+) fixed wireless broadband network from UKB Networks because it is now in “direct competition” with BT and Virgin Media’s new “fibre” networks. 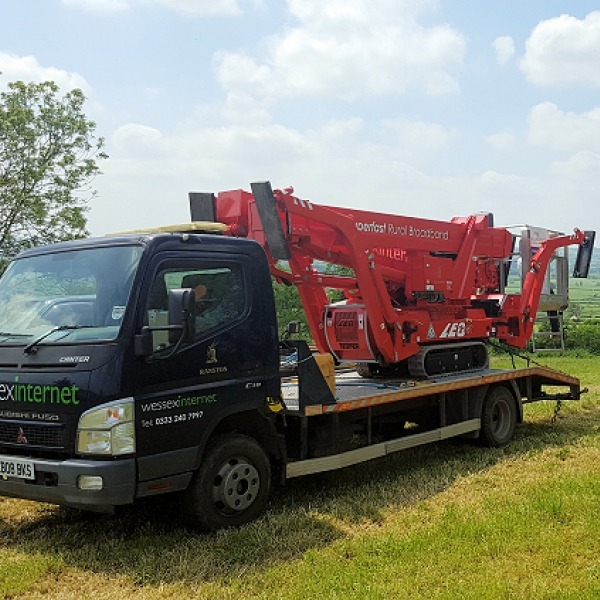 Residents in the village of Poulshot (Wiltshire) reportedly used their cars to block an Openreach (BT) contractor after they began erecting 5 new telegraph poles for superfast broadband in a conservation area, which a local Parish council chairman said was done without prior consultation. 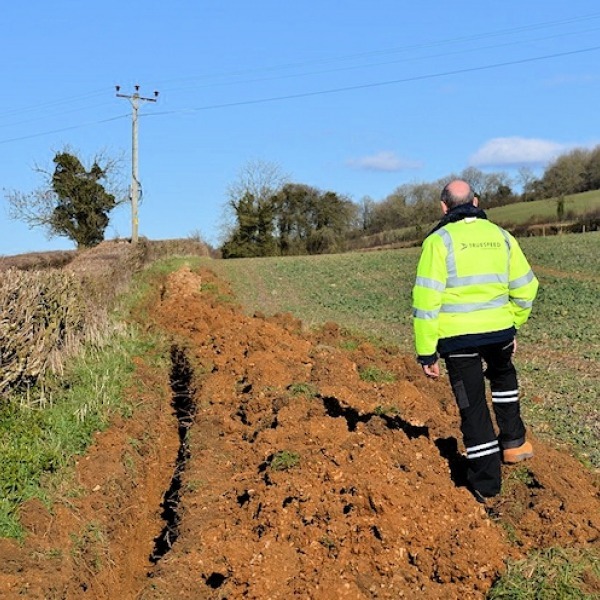 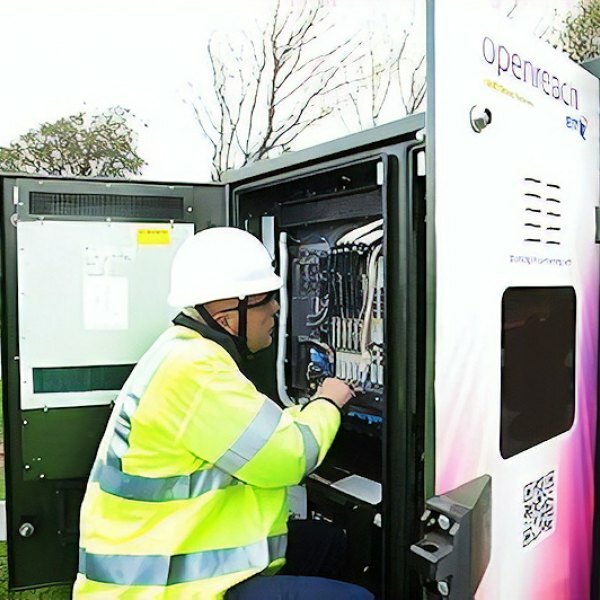 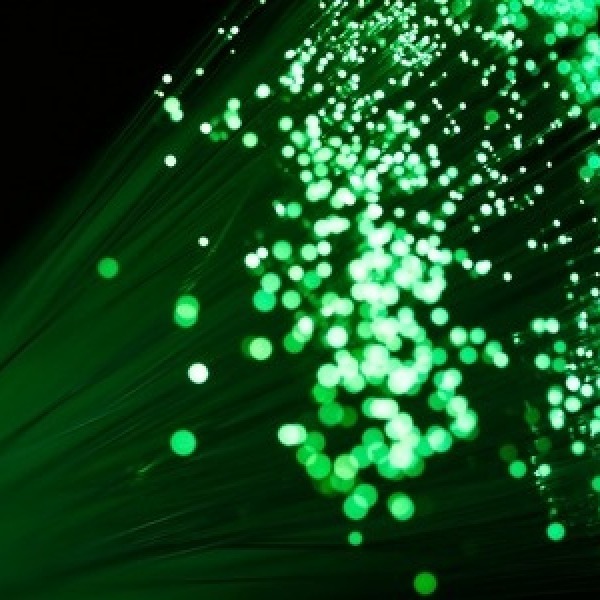 A second £2.8 million extension of the existing Wiltshire Online project has been announced that will see Openreach (BT) roll-out their faster “fibre broadband” (FTTC/P) network to an additional 5,000 homes and businesses in the county. 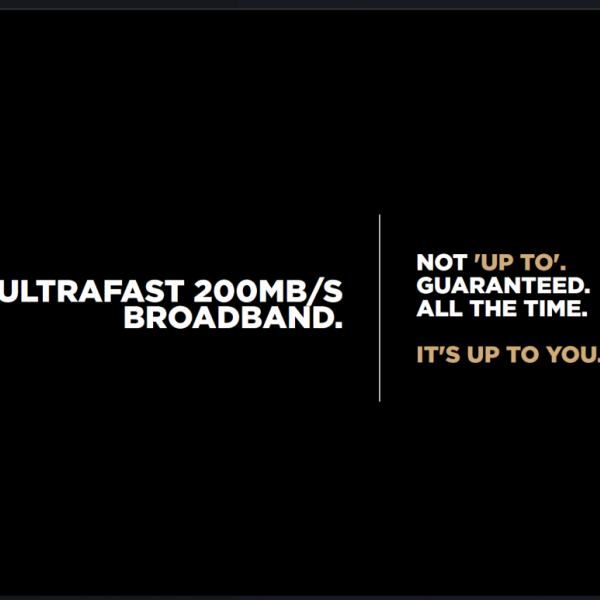 But the 24Mbps+ coverage target remains unclear.